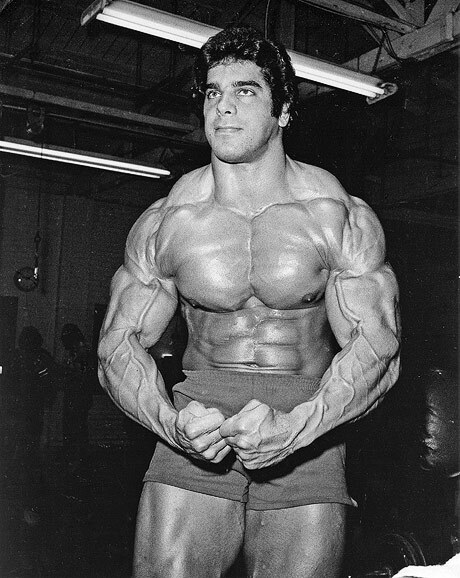 Wondering how big Lou Ferrigno really is? Here is a glimpse at his body measurements. 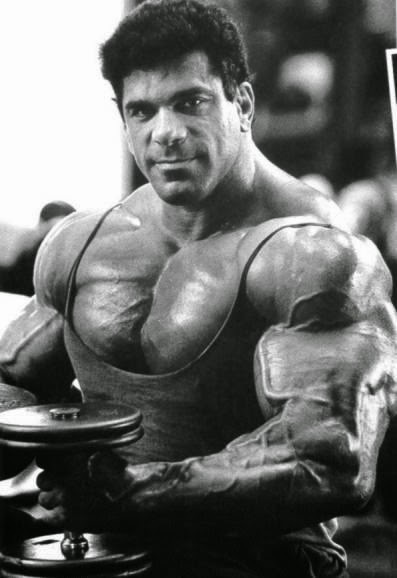 Lou Ferrigno’s workout philosophy revolves around the concept of being the best you can be, using heavy weights with control, resting sufficiently and eating clean. 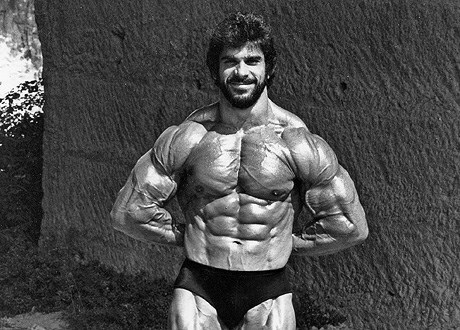 During his Mr. Universe days, Lou ate around twice a day concentrating on low calorie and high carbohydrate foods. 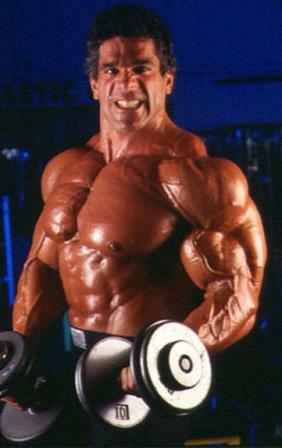 Later, however, during his comeback to professional bodybuilding in 1992-93, he ate five to six meals a day. 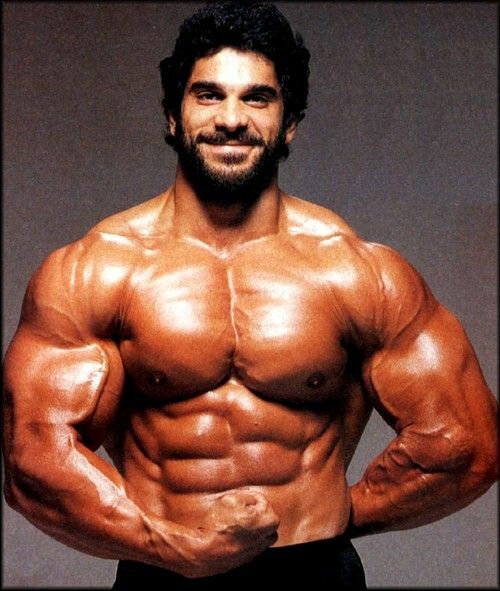 He, now, eats a diet that consists of fish, meat, eggs, fruits, and vegetables; not consuming more than 3500 calories in a day. 1st meal: Whole-grain toast, 4-5 egg whites, fruits, and 1-2 glasses of milk. 2nd meal: 2 slices of meat with whole-grain toast, 1-2 glasses of milk, and 3 ounces of raw nuts. 3rd meal: Yogurt with fresh fruit, tuna salad, and 1-2 glasses of milk. 6th meal: Low-carb Protein shake or 3 oz cheese and sunflower seeds with 1-2 glasses of milk. 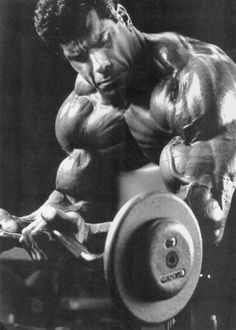 Lou’s advice to young bodybuilders is to concentrate more on multi-joint movements like bench press and dead lifts. 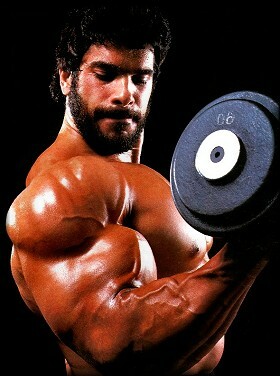 He warns against overtraining and lifting too heavy weights, as it might jeopardize the joints. 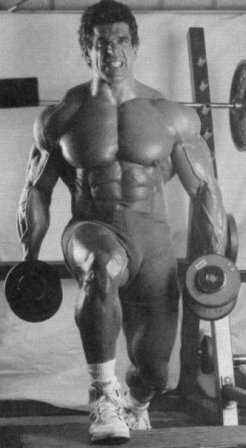 Check out his training DVDs like Stand Tall, offering more insight into his life and workout programs.